IDM integrates itself in Google Chrome by providing an extension that intercepts and reads all data that flows through your browser. ZenMate browser extension encrypts and shields your browser traffic against external eavesdroppers. 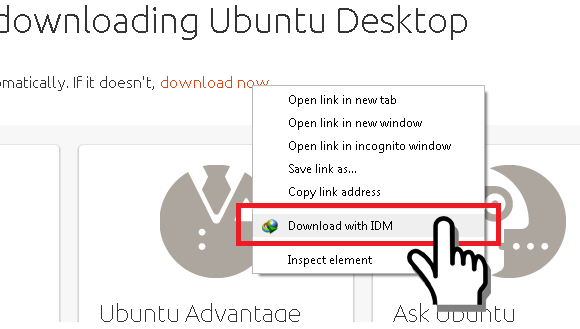 Unfortunately, this feature makes it impossible for IDM to read your browser data and search for download links automatically. We're working with the IDM creators on a workaround for this. There are also other ways to download videos, from some sites, without issues with ZenMate.